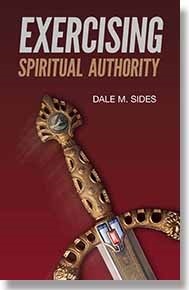 The Exercising Spiritual Authority (ESA) audiobook in MP3 format is a spiritual warfare manual of scriptural truths that have been tried and proven on the real battlefield of life to help Christ followers gain victory and fulfill their God-given destinies. 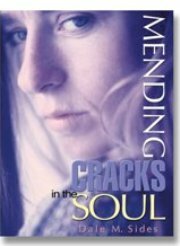 These powerful lessons remain fresh and vital, even as the time of Christ's return draws nearer. Listening and downloading instructions will be sent via email, usually within 3 days.